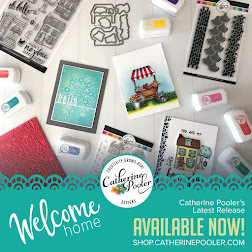 It's Day Two of our three days of blog hops for the Lil' Inkers June release! 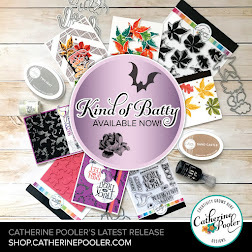 Have you seen all of the amazing new products yet?! 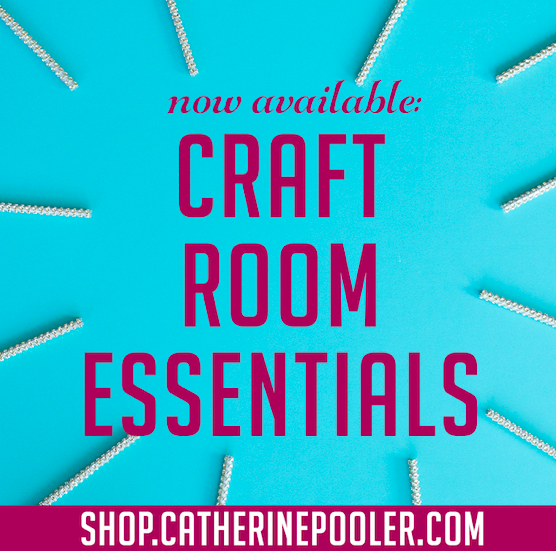 They are available in the store now, so make sure you check them out here! 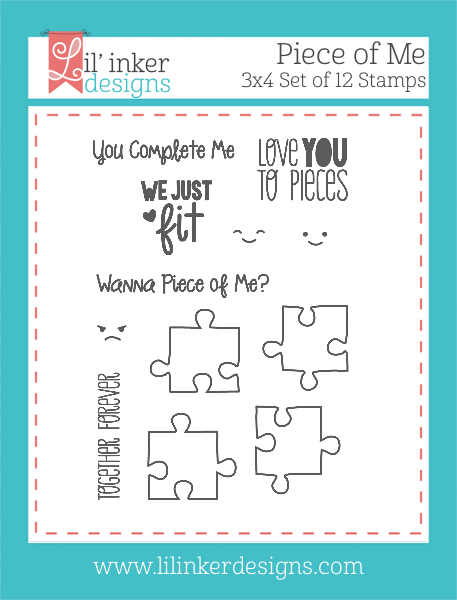 My cards today feature the Piece of Me stamp set and the Puzzle Pieces Die set! First up, Piece of Me. What a cute sentiment and image set this is! 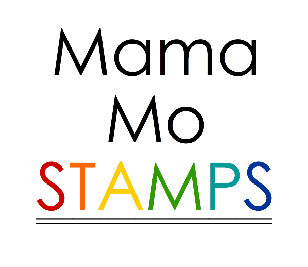 It can be used for a variety of occasions and recipients. Versatility...I love that! To make my card, I arranged all of the puzzle pieces on my acrylic block. Then I inked and stamped them at the same time. 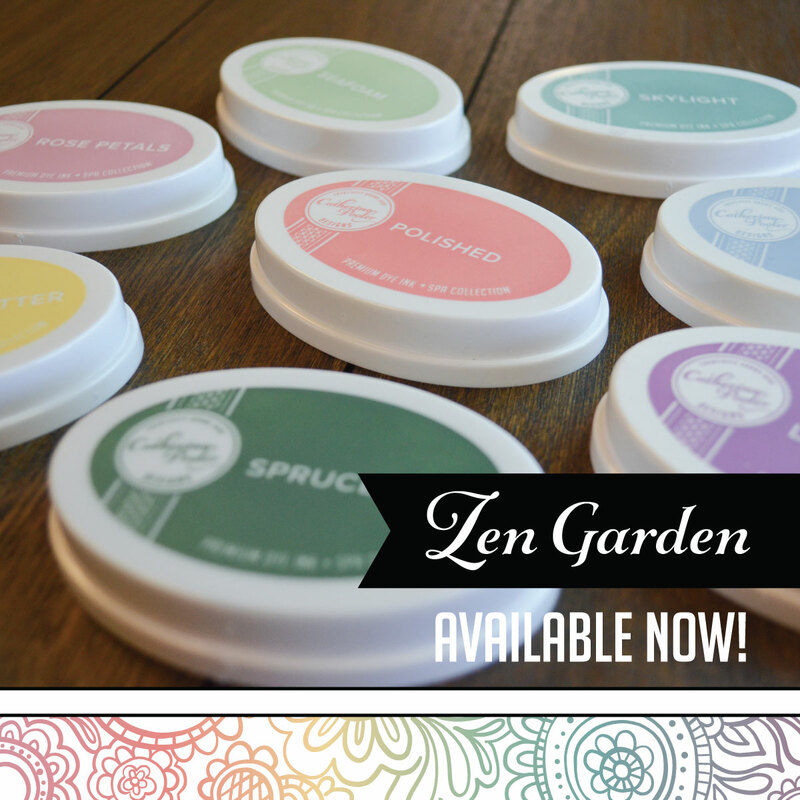 This is a quick and easy way to stamp your own background quickly. 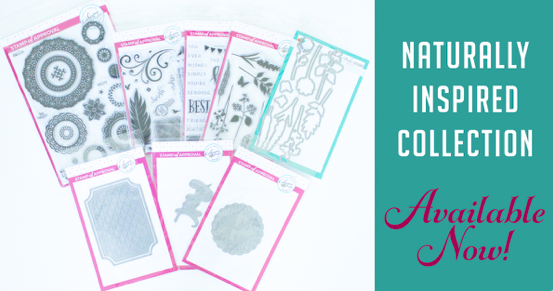 First I stamped my background, now I've created die cut and inlaid pieces to make another custom background! Have fun hopping & shopping! See you tomorrow with one last project for this release. You're right these are great sets and you used them so creatively I adore the red and black card so elegant and the other card is colorful and fun! Love the first card a lot! Gorgoeus! The puzzle set is a must have! Love these, Mo! Great job showcasing this set. So pretty! LOVE the black and white with the pops of red!!! I really like your ideas with this new set. It has so much versatility. 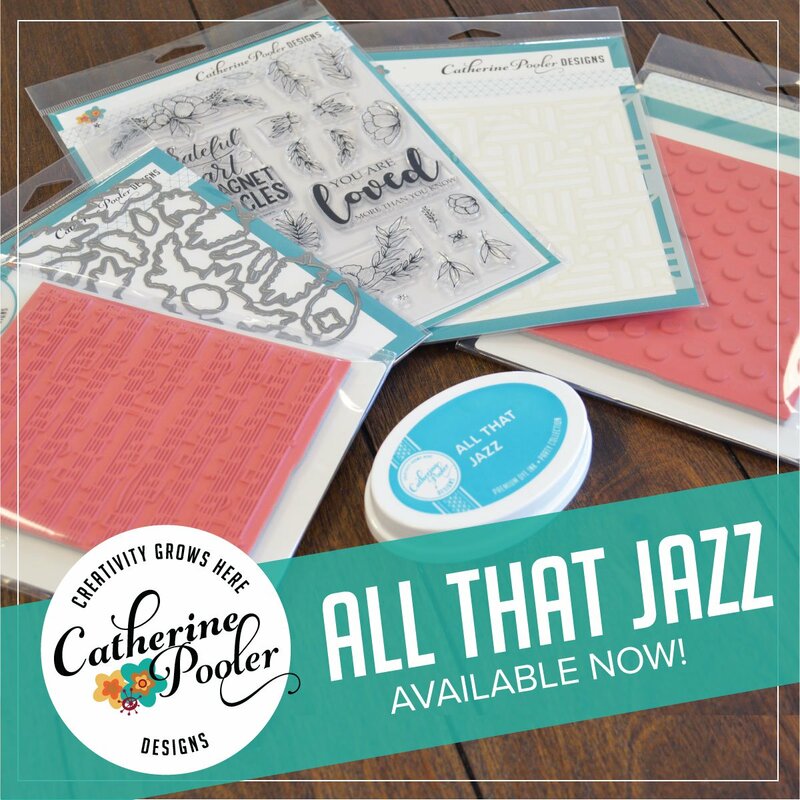 Love how versatile these puzzle dies and stamps are! Your cards are beautiful! Love your cards, especially the second one! I love the black and white with just the pop of color in the cards! The result is amazing! great cards. 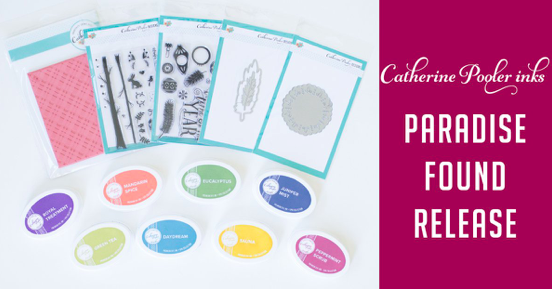 This is a wonderful stamp set and die. It is so versatile. Thanks for sharing. 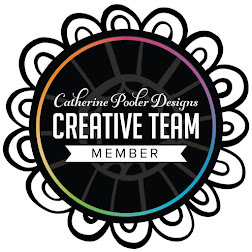 Oooh, these are extra nice with the colors and designs you made. Super fun. These are both very CUTE!! 2 really cute cards - thanks for sharing! I like the bold colours on your cards. The use of black is very stunning on each card. 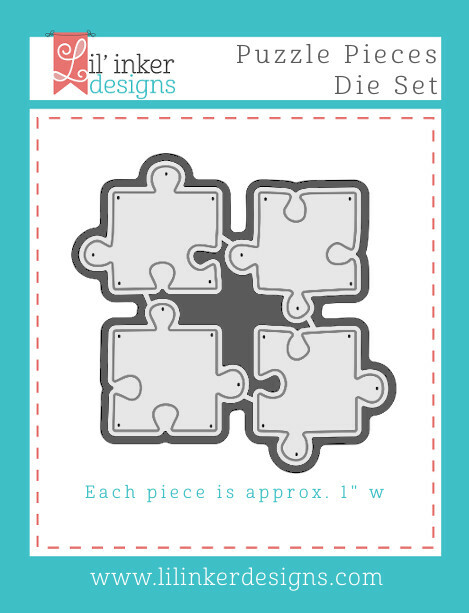 Great cards with the Puzzle Pieces die set! Love the cards! Two great cards. 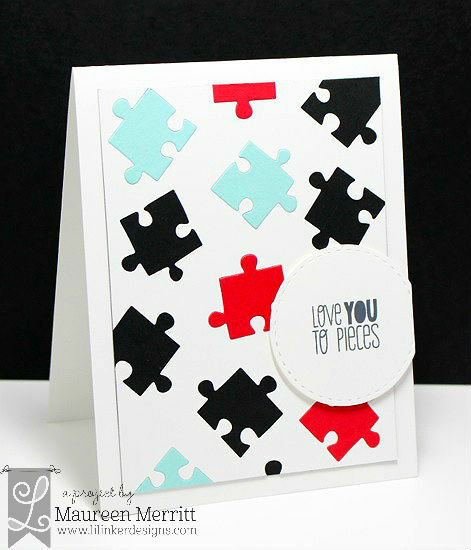 I love the boldness of teh color combo, and i love the card with the perfectly scattered pieces. Anything red, white and black is right up my alley, especially with a red heart that pops. Love the background you created. 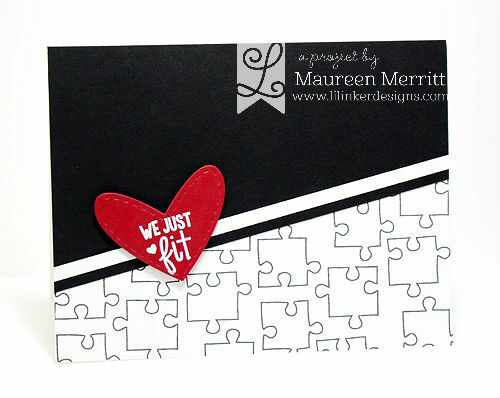 Your second card with the inlaid puzzle pieces is perfect with the sentiment. Love your color choices! Love the continuity of stitching on your Pretty Pink Posh card. Lovely. Your cards are just more and more incredible. I've seriously loved every single one this release.